Brian has been President of CHAP International since 2012. Having served on mission teams with CHAP previous to his role on staff, Brian developed a deep love and connection with Liberia and it's people. 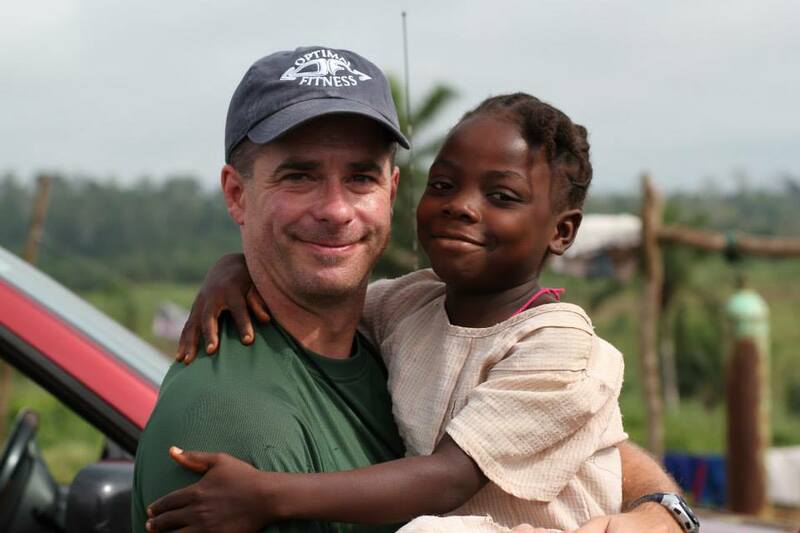 Aaron has served as Country Director, in Liberia, for CHAP International since 2012. He has a heart for his country and for the disenfranchised in Liberia. He is the heartbeat of CHAP and our work in Liberia.